Imagine if you could build a detailed visual representation of your profession in your head then visit it any time you pleased, be that for revision or to select an option in a high pressured situation. 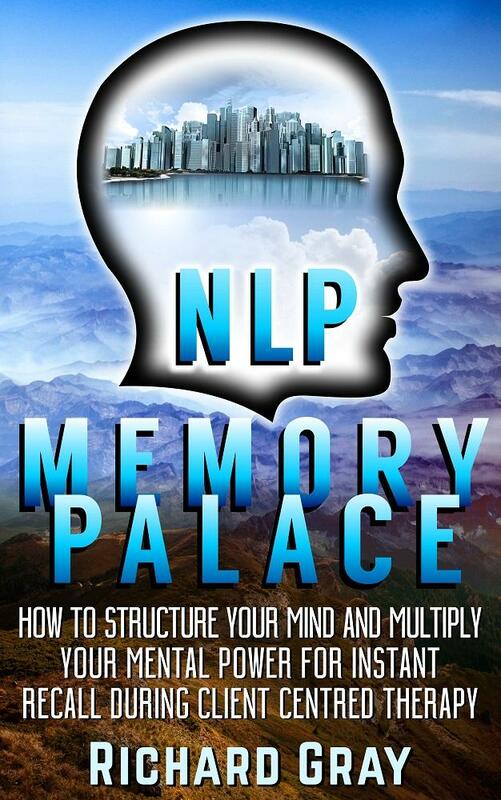 Well, NLP Memory Palace’s brain training shows you exactly how to structure your memory house so you can store large amounts of related information in a structured and easy to recall format. Regardless if you perform procedures or need to think on your feet to provide solutions or guidance in the moment, take control over your brain and never have it go blank again, never be lost for words and options again, simply float up, see your entire profession laid out before you, select the option that best fits your situation, then unpack it and use it. All within a heartbeat. While this book has been written primarily for NLP practitioners who will find a ready-made model of their profession within these pages, the concepts are so powerful that any ambitious and determined individual, from the talk therapist to the London taxi driver, from the nurse, the GP, the Surgeon, to the classroom teacher or any aspiring professional, can take them and adopt them to their own environment. So if you are a new practitioner looking to short cut your way to the top and reach unconscious competency years ahead of your time, or you’re newly qualified and needing confidence to take that leap from the classroom to the therapists chair, or you are already a professional looking take your performance to the top level and multiply your earning power, begin flexing your mental muscle and give the NLP memory palace technique a try today. Begin looking forward to spectacular and immediate memory improvement.